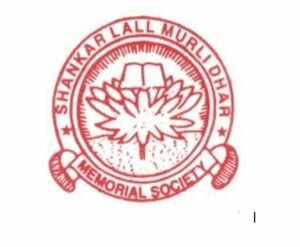 New Delhi, 16th March 2019: The annual event for poetry lovers, the Shankar-Shad Mushaira is back with its 53rd edition in Delhi. The mushaira was held today at Modern School, Barakhamba Road. The Chief Guests for the occasion were Mr. Pavan Kumar Verma, Former Member of Parliament & Hon’ble Justice Aftab Alam (Retired) and Syeda Hameed, Social & Women’s activist and former member Planning Commission of India.